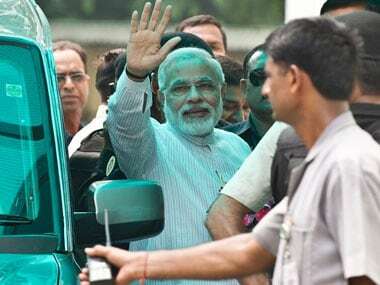 Amid the controversies surrounding the post of Central Bureau of Investigation's (CBI) director, the high powered selection committee led by Prime Minister Narendra Modi will meet on Wednesday to discuss probable candidates and pick a name for the coveted post. 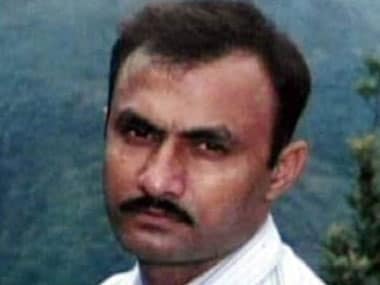 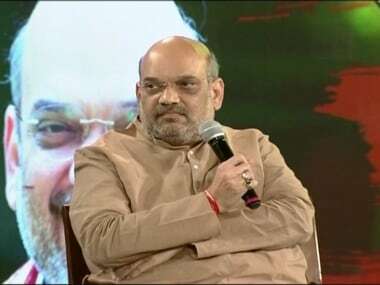 A witness in the Sohrabuddin Shaikh alleged fake encounter case told a trial court in Mumbai on Saturday that Shaikh had killed former Gujarat home minister Haren Pandya. 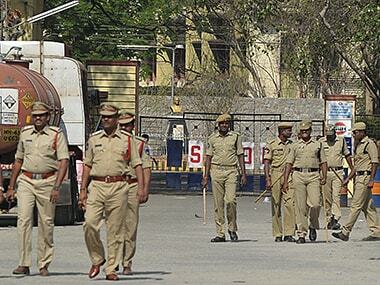 The police say Subhash Sharma fits the bill usually associated with an archetypal hired killer. 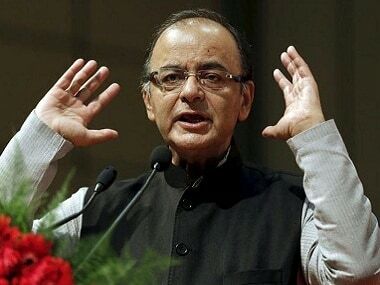 Such men often hail from impoverished backgrounds, depend on drugs or alcohol or both and are school dropouts. 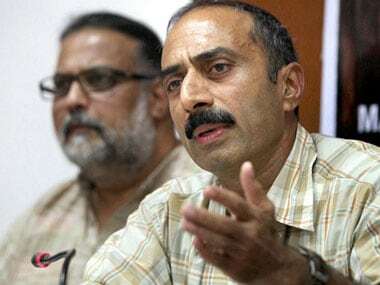 The lawyer of the Special Investigation Team (SIT) appointed by the Supreme Court to probe the 2002 Gujarat riots today contended that Sanjeev Bhatt, suspended IPS officer, forged evidence to malign the state government. 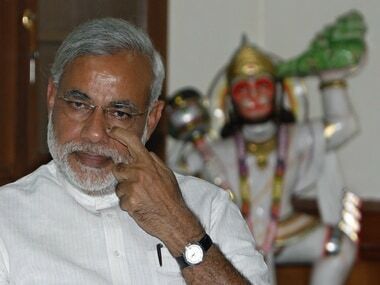 Raising the pitch for the resignation of Narendra Modi-led BJP government in the wake of the letter by suspended IPS officer D G Vanzara, opposition Congress today called a statewide bandh on September 6. 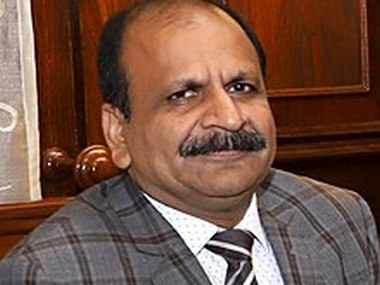 Judge Hosbet Suresh surely knows that the value of his statement on what Haren Pandya told him about what the former minister heard from someone else is zero? 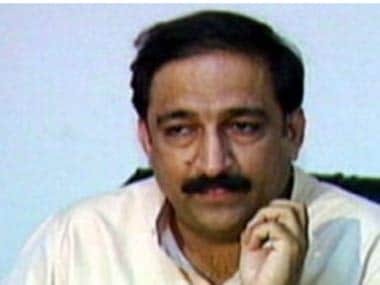 Supreme Court today admitted the appeal filed by the CBI and the Gujarat government challenging the High Court's acquittal of 12 convicts in the murder of former state Home Minister Haren Pandya.